Ovarian cancer is the third most diagnosed gynecologic cancer and the first leading cause of death from all of gynecological malignancies. High mortality of the patients is usually associated with the progression of the disease. Most patients are diagnosed within the advanced stages due to lacking relevant diagnostic and screening markers. 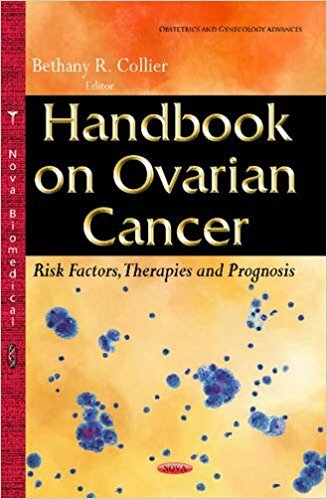 This handbook discusses several risk factors of ovarian cancer. It also examines the different therapies provided to ovarian cancer patients, and the prognosis of the cancer.